SKOPJE (Macedonia), December 6 (SeeNews) – Macedonia's economy grew by an estimated 3% year-on-year in the third quarter of 2018, reaching 172.067 billion denars ($3.2 billion/2.8 billion euro) at current prices, after increasing at the same annual rate in the previous quarter, official figures showed on Thursday. Exports of goods and services rose by 16.4% in the review period, while imports grew by 12.6%, according to figures posted on the website of the statistical office. Macedonia's household final consumption grew by an estimated 4.1% year-on-year in July-September 2018. Gross capital formation fell by 8.5% in the third quarter. In the second quarter, gross capital formation decreased by 16.4% on an annual comparison basis. 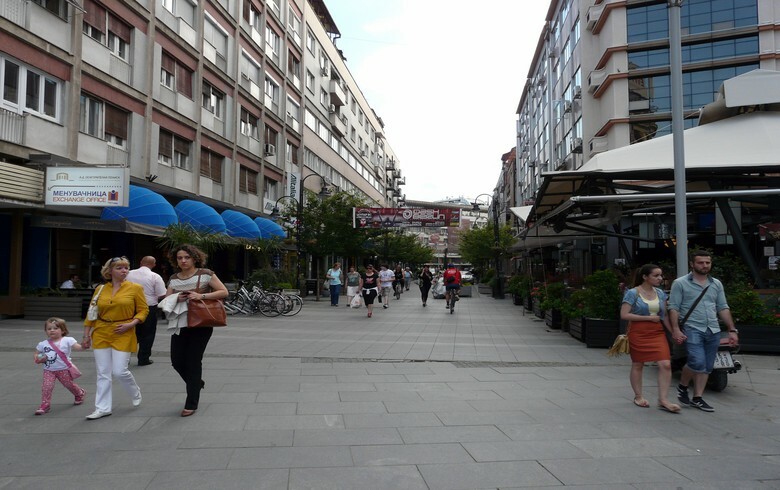 Macedonia recorded zero economic growth last year.